This petition has been created by Frank De B. and may not represent the views of the Avaaz community. 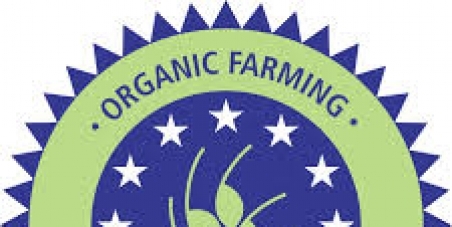 Organic Certification for perfectly healthy food, grown sustainably without pesticides or herbicides with modern techniques like Aquaponics etc..., which can make Organic even more sustainable (savings on energy, water, avoiding leeching of nutrients into the bottom, contaminating the water table,...) is impeded, only because of the confusing word "soil" in the Organic Standards. The EU has launched a public questionaire regarding future Organic Certification, but not one question in this questionaire relates to new techniques, which is very disappointing. This petition is a unique opportunity to make a change! time for signing this petition is not crucial, as the EU needs time to write new directives, which then can be amended, so we have some months left to collect lots of signatures.